There are many factors to consider when starting a new website, but the most important thing for a new website are visitors, and the best way to get visitors is with great SEO right from the start. Below are some tips of getting started on the right foot. Also use H tags. Have your title in a H1 tag and also have H2 and H3 tags on your page. H tags are picked up by search engines. So put your keywords in them. Make sure you have a title and meta for each page. Also link to other pages on your site, At the start this will be hard, So I recommend starting a site with at least 10 pages so linking won’t be a problem. While linking to other pages on your site is great linking to other site is also good. Site like Google and Wikipedia are great to link to. If you add images also add titles and alt tags to images. Google loves this. Also have a site map, and add it to Google Webmaster Tools, if you don’t know about Webmaster Tools then read up on it. The information is holds is great for new and old websites. Post unique content and post is as much as possible. Make Social Network accounts like Twitter and Facebook. Post links to your content on them and have Follow and Like buttons on your site so people can follow your social sites. Following these 8 simple tips will get your site off to a great start. But don’t just stop there. 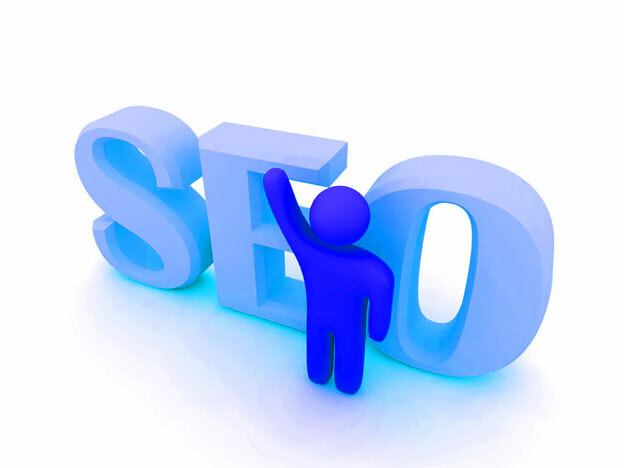 Also try to improve your site and also follower what’s new and hot in the SEO world.